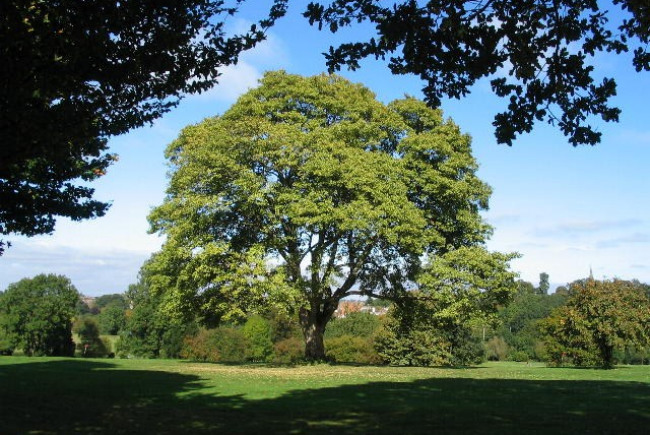 Introduced in the 17th century, sycamore trees originally lined Amersham’s main shopping district, giving it the name Sycamore Road. Years of stripping them away has left the street a naked shadow of its former self with only one lonely tree remaining. We’d like to propose fixing this by buying and planting an array of new sycamore trees to help take Sycamore Road back to its roots, enhancing the environment for everyone and encouraging shoppers with a greener, more pleasant experience. We’d love to hear people’s views on . Listen to local residents about their thoughts on how many trees we need and where they should go. This project is part of a much-discussed plan to sculpt Amersham’s green spine and meld more of our urban environment with the fantastic nature that surrounds us. Hire local company to plant the trees. I studied at the Bartlett (UCL) and now run Jane Duncan Architects, a practice of 20 staff based in Amersham, Bucks. I have been involved in championing small practice issues at the RIBA for nine years, and established the annual Guerrilla Tactics conferences dealing with topical issues relating to the smaller practice. I am currently RIBA Vice President Practice and was simultaneously elected to the board of Professional Services in October 2007.